Jonas was engaged at the Royal Dramatic Theatre in 1993 and has been part of the ensemble since. He has worked repeatedly with Ingmar Bergman. Jonas has appeared in several Swedish films and televisions series. He has also performed the Swedish voice to Donkey in Shrek. Josephine started at Backa Theatre in Gothenburg. Since 2008, she is engaged at the Stockholm City Theatre, at which time she played Hedwig in Ibsen's The Wild Duck, directed by Thommy Berggren. For this portrayal, she received the Sastaholm Autumn Sun memorial prize. She has, among other films, appeared in the Scandinavian films Fatso, Love Warriors and Arn: The Knight Templar. Anita trained at the Royal Dramatic Theatre. She is also a playwright. Bjorn trained at the Theatre Academy in Gothenburg from 1993 to 1996. He has been engaged at the Malmoe City Theatre, the Helsingborg City Theatre, the Royal Dramatic Theatre and the Stockholm City Theatre. He has, among other films, appeared in the Swedish film The Brothers Karlsson. Niklas trained at the Theatre Academy in Gothenburg. He appeared at the Gothenburg City Theatre until 1988. In 1990, he moved to the Stockholm City Theatre. He has, among other films, appeared in the Swedish Millennium films. Julia trained at the Theatre Academy in Gothenburg. She has appeared at the Stockholm City Theatre and at the Royal Dramatic Theatre as well as in television. She received her breakthrough with the Swedish television series The Gap (1997). She played Karin in Ingmar Bergman's Saraband (2003). Per trained at the Royal Dramatic Theatre in Stockholm. In addition to being an actor, Per is also a writer and a lecturer. He is known to the Swedish television audience as the host for the television show Good Morning Sweden, where he concluded each broadcast by reading a poem. At age 13, he met Strong Arvid in a Karlshamn hiking hut, receiving insight into Mahatma Gandhi's nonviolence philosophy. 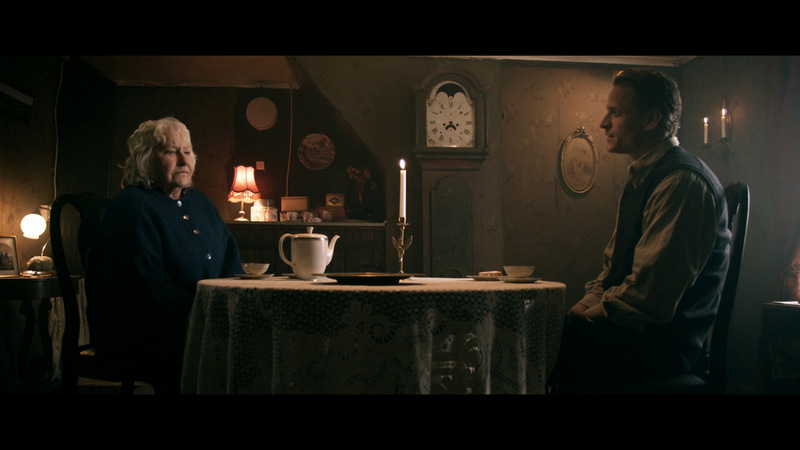 Per is a pacifist and a vegetarian, with the Danish mystic Martinus Thomsen as his favorite author. Per has acted in, among other films, the Swedish film Let The Right One In. Gunvor trained at the Royal Dramatic Theatre from 1951 to 1954. She has been engaged at the city theaters in Norrkoping, Gothenburg and Stockholm as well as at the Royal Dramatic Theatre. She made her feature debut in 1949, and has since appeared in over 50 film and television productions. Aksel trained at the Malmoe Theatre Academy from 1995 to 1998. Upon graduating, he was hired by Uppsala City Theatre, where he belongs to the ensemble. Malin trained at the Gothenburg Theatre Academy. She is engaged at the Royal Dramatic Theatre in Stockholm. Lena trained at the Studio Theatre from 1979 to 1982. 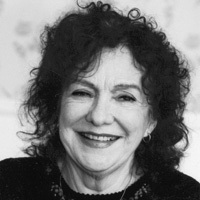 In 1982, she started the fringe theatre group Galeasen. She has played at venues like the Orion Theatre, the Stockholm City Theatre and the Royal Dramatic Theatre. She has, among others films, acted in the Swedish film Sun Storm. Görel has been engaged at the Royal Dramatic Theatre, where she has played Pippi Long Stocking. She has, among other films, appeared in the Swedish film Angel Farm.